Thanks Mario for teaching self defense. 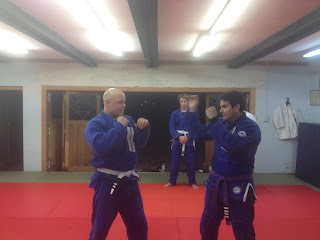 Mario will be teaching this new program under the supervision of the black belt instructors. Mario joined our club in 2013 from Ecuador. The Bidokan is a Royce Gracie affiliate and teach traditional Gracie Jiu Jitsu with a strong focus in self defense. 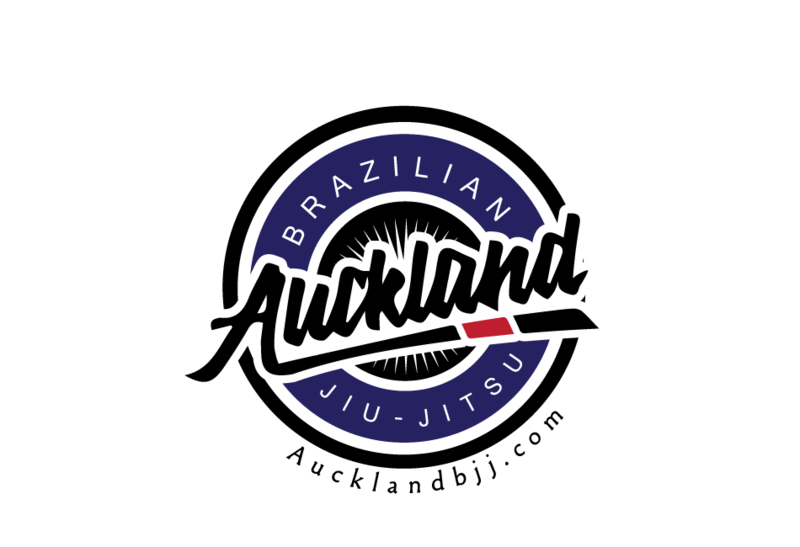 We are very happy to offer this important and vital aspect of Jiu Jitsu.